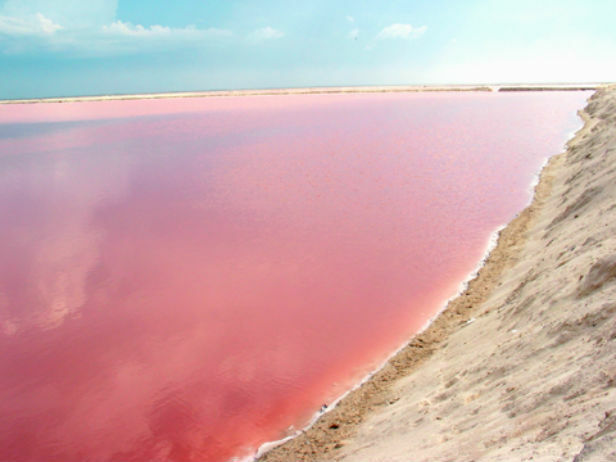 In the Mexican Caribbean there are many sites to discover, even beyond the ones that are well-known. This time around we are going to show you Mayan archaeological sites, nature reserves, and cities that will surely give you once-in-a-lifetime experiences when you visit them. 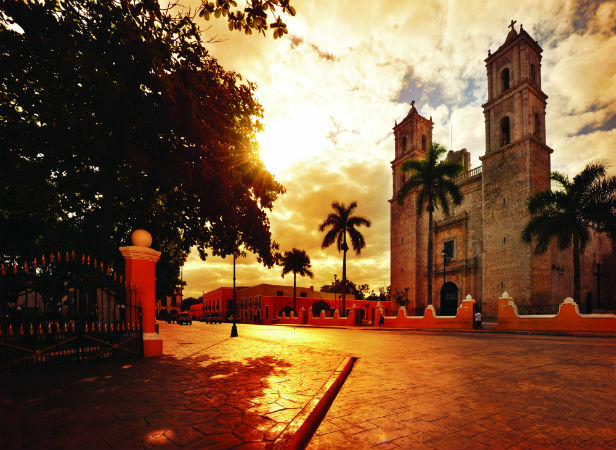 After Merida, Valladolid is the most important city in the Yucatan Peninsula. 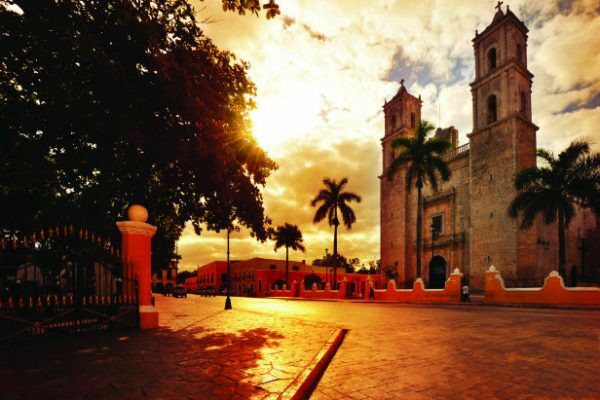 It was founded in 1543 where the ancient Mayan city of "Saci" was located. In Valladolid you can admire the beauty of colonial architecture in the Convent of San Bernardino de Siena, City Hall, the Church of St. Servatius, the ex Loom de la Aurora, and the Museum of San Roque, among others. Outside of Valladolid, you can find La Casa del Tequila, where there is a wide variety of the Mexican drink. This city is located just two hours driving distance from Cancun, and very close by are the Dzinup, Suytun, and Xcanché cenotes. Ek Balam is one of the more recently discovered Mayan archaeological sites. It consists of a pyramid, two palaces, and various temples. 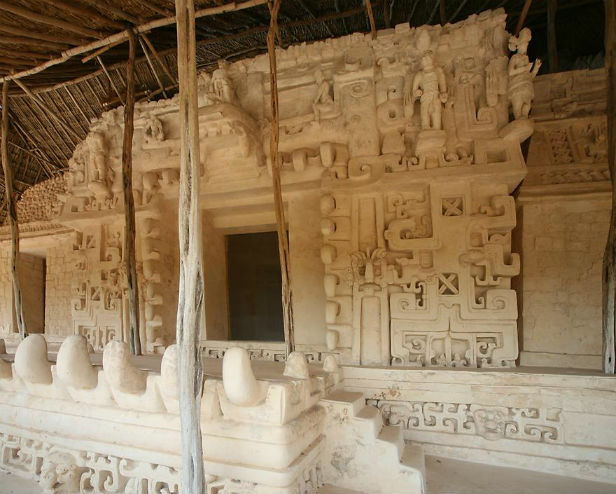 Experts consider Ek Balam to be one of the most important ruin sites, because it is believed that one of the main buildings was the tomb of a governor. At the top of the pyramid you can see Coba, which is located about 30 miles from Ek Balam. This is the name of a river that runs through a protected nature reserve, making it a refuge for thousands of species including the flamingo and the Turquoise-browed Motmot bird, known to the Mayans as a Toh. Ria Lagartos covers an area of about 116 acres. Close to the reserve, you'll find the village of Lagartos where the streets are made of shells and sand, and you can enjoy fresh fish and seafood. 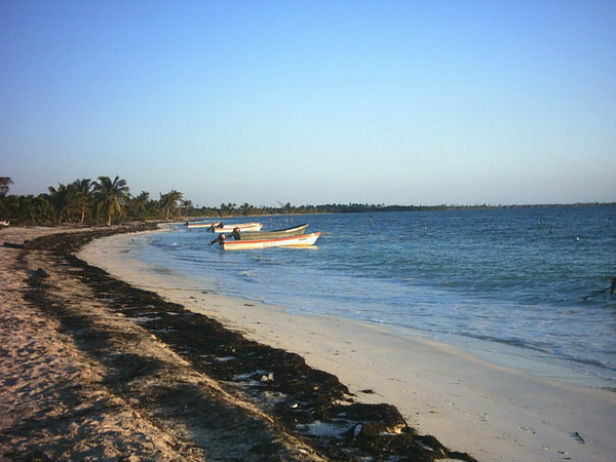 Within the biological reserve of Sian Ka'an is a small peninsula where tourism development is limited. Punta Allen is a small town with no more than 600 inhabitants where the main activity is lobster fishing, making it a culinary experience to eat here. Additionally, the reserve offers tours with activities like bird watching, seeing the flora and fauna, and even fly fishing. These Mayan ruins are located in the souther part of Cancun's hotel zone. It is believed that the inhabitants were mainly engaged in fishing activities, and the removal and commerce of salt. With the arrival of the Spaniards, the citizens of the town fled toward the center of the peninsula, leaving the area uninhabited. We hope these suggestions are useful! If you know of any other place, or fact concerning these places, please let us know in the comment section.